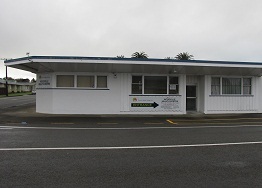 The Tararua Health Group provides GP practice based services from a number of sites across the Tararua Region. Our model of care within our GP practices is a team-based approach where you may be seen by nurses, a nurse practitioner or a GP. 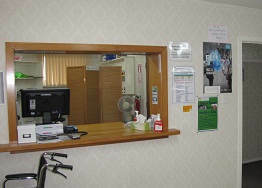 When you phone us our receptionists are able to assist you and arrange appointments for any of our sites or services. Please inform the receptionist which doctor you wish to see and at which location. There may be waiting times to see your regular doctor so it is a good idea to book your regular appointment at least two - three weeks in advance. 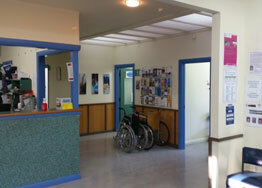 If you are acutely unwell then our Dannevirke and Pahiatua practices offer acute appointments throughout the day. Please call us and we can arrange appropriately. Our practices are happy to accept new patients. When transferring from another practice we encourage you to transfer your old records, it is not compulsory to do so but it may assist your new doctor to know your medical history. 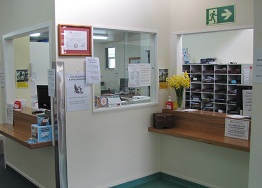 Our reception staff will provide you with the appropriate form if you wish to join us. 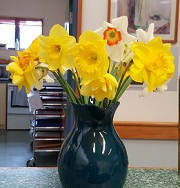 If you are not enrolled with the practice you are considered a 'casual' patient and the cost is more expensive for you. 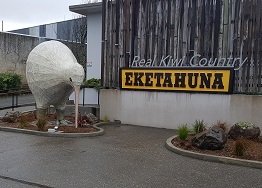 The Eketahuna Clinic is located at 1 Bengston St.
Eketahuna Health Clinic is a rural nurse-led clinic that provides health support sevices to the Eketahuna area and community. 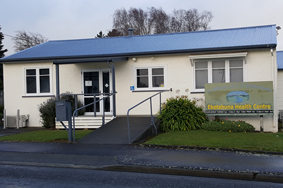 "The Eketahuna Health Centre aims to provide services to promote a healthy community through affordable health services, community participation and education"
Barraud Street Health Centre is located behind the Dannevirke Community Hospital. Barraud Street Health Centre provides care to our patients with a team of doctors and nurses working together in what we call 'pods'. Our permanent doctors are supported by Registered Nurses, Nurse Practitioners, Registrars (GP's in training), locums (both short and long term), medical students and student nurses. 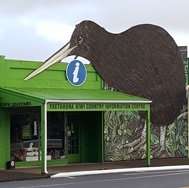 We are very fortunate to be a teaching practice for doctors and nurses and support the Rural Medical Immersion Programme (RMIP) with medical students from Otago University and student nurses from UCOL and other teaching facilities around New Zealand. Our GP Registrars are fully qualified doctors who are undertaking specialist training in general practice.They are able to offer patient consultations and are supervised by our senior GP's. 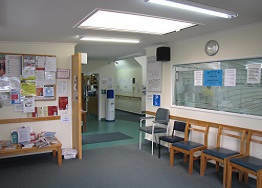 The GP Registrars bring a variety of experience, many have previously been senior doctors in other specialties such as radiology or General Medicine. We see their input as extremely valuable to our practice. Acute appointments are available if you are suddenly unwell. Please call our receptionist and they will be able to help you. The acute appointments are only available for urgent problems – If your condition is not urgent please book an ordinary appointment instead. If you present at the health centre with an acute problem you may be triaged by our nurses who will access what further care you may require. Consultations are booked for 15 minutes only. Due to time constraints it is not always possible to deal with multiple concerns. If you bring in a list, please be mindful that only 1 – 2 things will be dealt with during a single consultation. This is for patient safety. 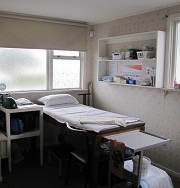 For each person's appointment the doctor or nurse has to read your notes and write up notes at the end of the consultation. If you have multiple issues that you would like to discuss, please can you make a 30 minute appointment. There will be a standard double charge for this. Please can you make a separate appointment for travel medicine and travel queries as this cannot safely be done at the end of or part of another consultation. The travel consultations will need to be 30 minutes. 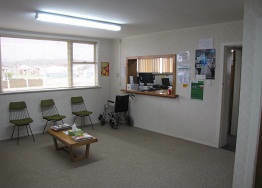 Most Saturdays there is a GP clinic from 10.00am-12.00 noon in Dannevirke. 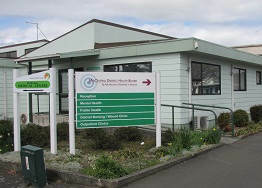 The Pahiatua Medical Centre is situated on the corner of Centre and Main St.
Pahiatua Medical Centre provides care to our patients with a team of doctors and nurses working together. 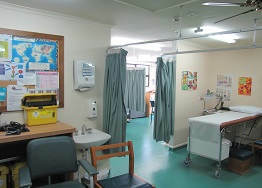 Pahiatua Medical Centre is a teaching practice and the permanent doctors are supported by Registered Nurses, Nurse Practitioners, Registrars (GP's in training), locums (both short and long term), medical students and student nurses. We are very fortunate to be a teaching practice for doctors and nurses and support the rural medical immersion programme with medical students from Otago University and student nurses from Ucol and other teaching facilities around New Zealand. Our GP Registrars are fully qualified doctors who are undertaking specialist;training in general practice.They are able to offer patient consultations and are supervised by our senior GP's. The GP Registrars bring a variety of experience, many have previously been senior doctors in other specialties such as radiology or General Medicine. We see their input as extremely valuable to our practice. Acute appointments are available if you are suddenly unwell. Please call our receptionist and they will be able to help you. The acute appointments are only available for urgent problems – If your condition is not urgent please book an ordinary appointment instead. If you present at the health centre with an acute problem you may be triaged by our nurses who will assess what further care you may require. 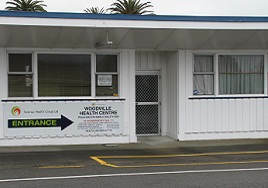 The Woodville Surgery is located on the corner of Pollen and McLean St. 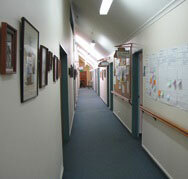 The service provided at the Woodville Health Centre involves doctors and nurses from across THG. Please check with our receptionist as to services provided on any given day. This nurse-led clinic is provided by a Nurse Practitioner and Registered Nurse. 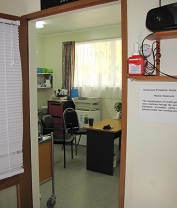 The focus of this service is health promotion, disease prevention, early intervention and first point of contact care. 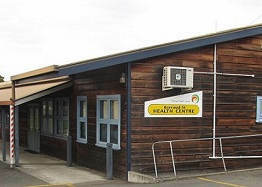 We have the goal to maximise health gains for all rural residents through affordable, accessible, caring and safe primary health care nursing services. 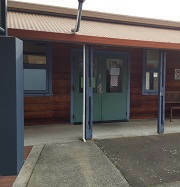 The Rural primary healthcare services are available to residents of all age groups. We encourage payment at the time of your consultation. If you are having financial difficulty and you are enrolled with our practices we would recommend you set-up regular automatic payments.